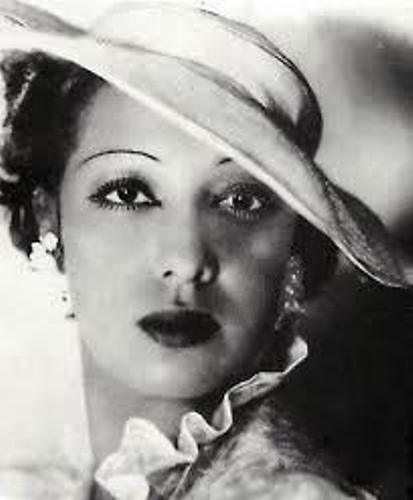 La Baker is the nickname of Josephine Baker. 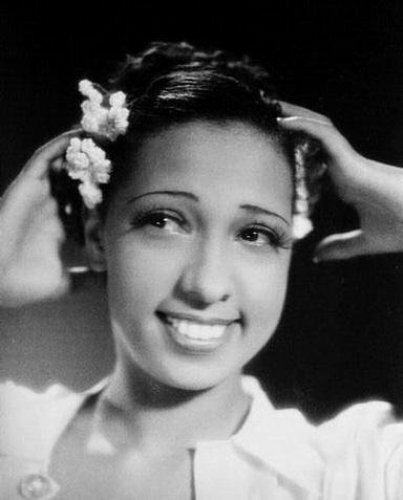 People recognized her as a great singer, spy, civil right activist and celebrity. One of his famous performances was when she danced in a skirt of a fake banana. 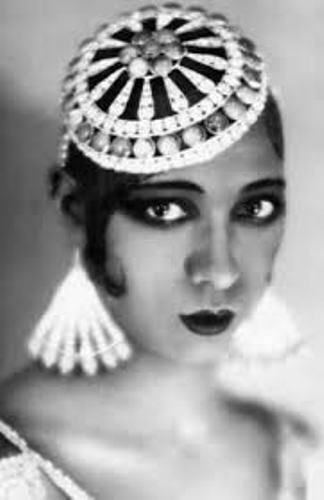 Josephine Baker kept her personal life in secret. But he was very talkative when talking about military service and activism. Not many people realized that this famous jazz singer was a spy. The Axis power of Mussolini thought that Baker was one of them. This misconception made her as a good spy. People believed that she was neutral. She liked to go to Europe to make performance, while at the same time being a spy. The valuable information that she got when she became a spy was written in invisible ink. It was changeling since it reminds me with the spy on TV. What makes her as a good spy is because of her diva title. The custom staff never took a look at her luggage closely. It was filled with sheets of music papers. Sometimes she kept the photos of German military under her underwear. The African American diva also get award for his intelligence and bravery as a spy. In the free French Air force, she got a rank of lieutenant. Then she got Croix de Guerre and Medal of the Resistance in 1946 after the war was ended. 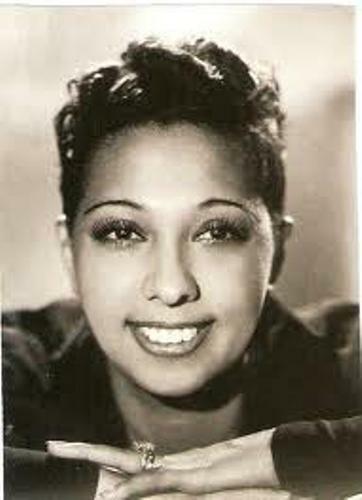 Josephine Baker was an African American woman who wanted to abolish the racism. She adopted many children from different ethnicity. Her first adopted child was Akio. In total, she had 12 adopted children. Look another inspirational African American woman in Gary Douglas facts. All of his adopted children were called as the Rainbow Tribe. All of them lived with her in southwestern France. Then she decided to change the style of his chateau into theme park which reflected different kinds of culture. It is a surprising fact to know that Josephine Baker was a good friend of Grace Kelly. Both met when Baker visited New York in 1951. Both engaged at Stork Club. The creditor made Baker moved from her dream house. Grace Kelly was the one who helped her to have a villa in Monaco for her place of living. Josephine Baker also loved animal. Baker was very happy when she was given a pet cheetah named Chiquita from a club owner. 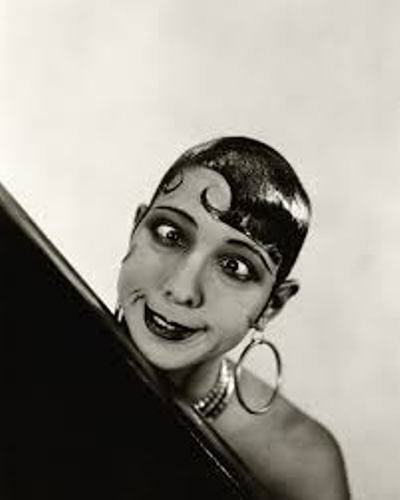 Do you have any suggestion on facts about Josephine Baker?